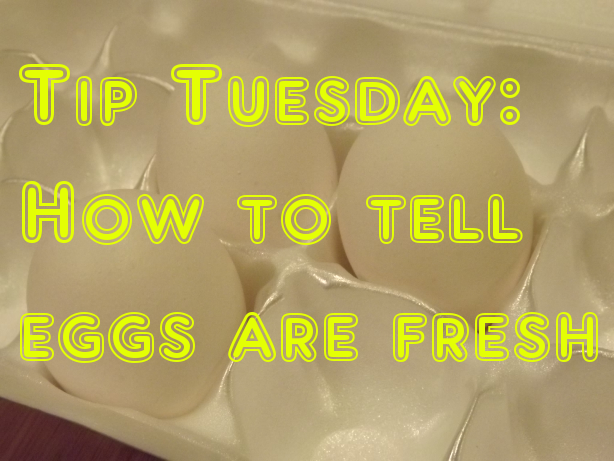 Tip Tuesday: How to tell if eggs are still fresh and good to eat! 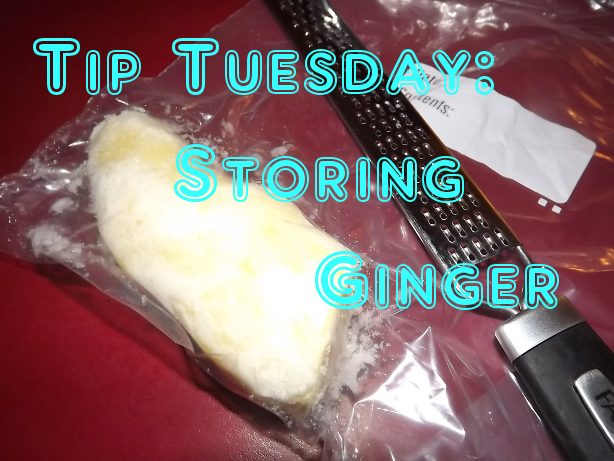 This one is a simple yet great tip that can save you lots of hassle in the long run. The day I filmed this video I actually hadn’t planned on it, but when I filled up a pot of eggs and water, one of them floated. I took this as a hint to film. It’s probably a little hasty, but my camera kept fogging up! So how do you know if your eggs are bad? Obviously if they’re cracked or leaking they’re a no go, but what if they look perfectly fine? Get a glass or bowl and fill it with water. Using a spoon gently lower your egg into the container and pay attention to what happens. If it sinks to the bottom and lays on it’s side your egg is very fresh and tasty. If it starts to stand on end, it’s getting a little older, but still perfectly safe and tasty to eat. However, if your egg floats, even just a little bit your egg is bad! Throw it away! Also, it’s a good tip to do this anyways if you’re at all concerned, because the eggs shown in the video didn’t expire for another 2 weeks showing you cant’ always tell by the date on the package. If you’re doing a large batch, fill up a saucepan with water and test that way. I hope this tip helps someone! I have done this for years and it always works.